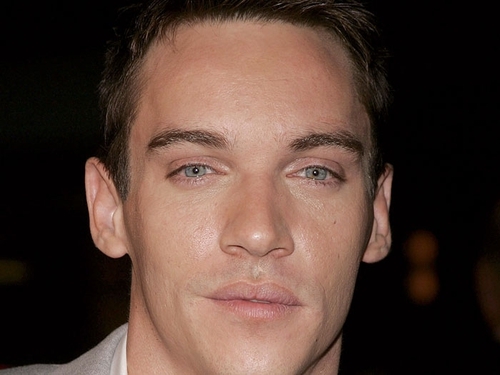 Actor Jonathan Rhys Meyers was arrested in Dublin Airport this afternoon, charged with two offences under the Public Order Act. He was due to fly back to London after his appearance on the RTÉ Tubridy Tonight show last night. He was charged with being drunk and a breach of the peace and was released on cash bail. Mr Meyers is due to appear before Dublin District Court next month.